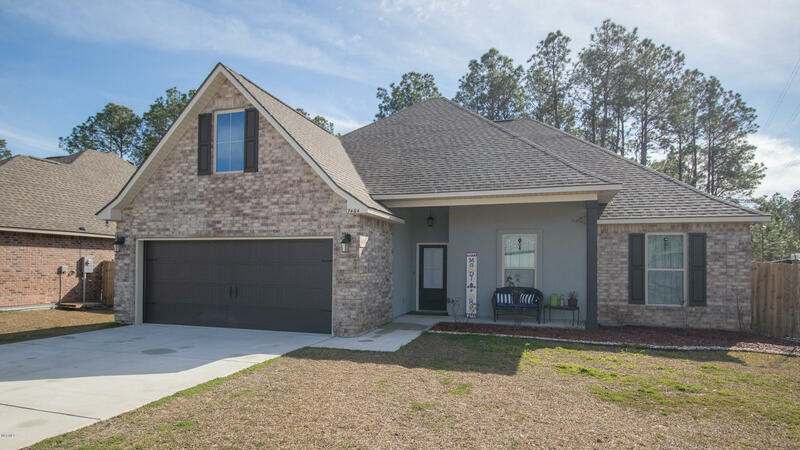 Beautiful 4 Bedroom 2 Bath Home! 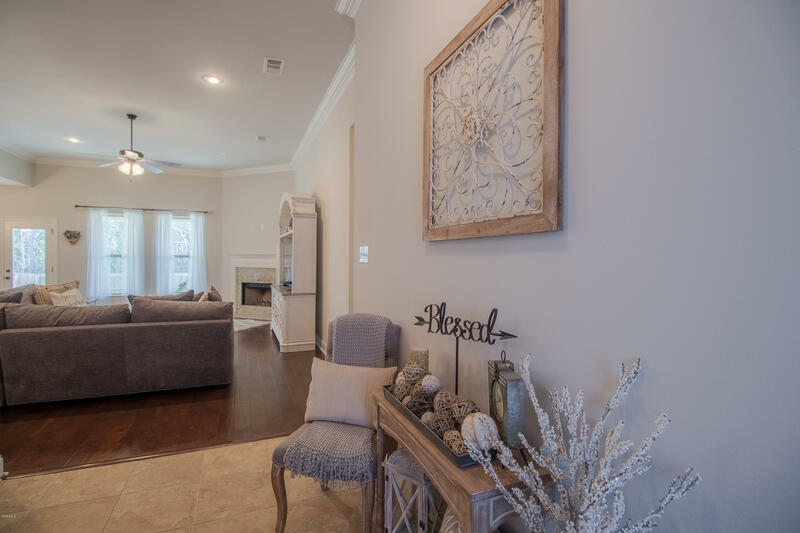 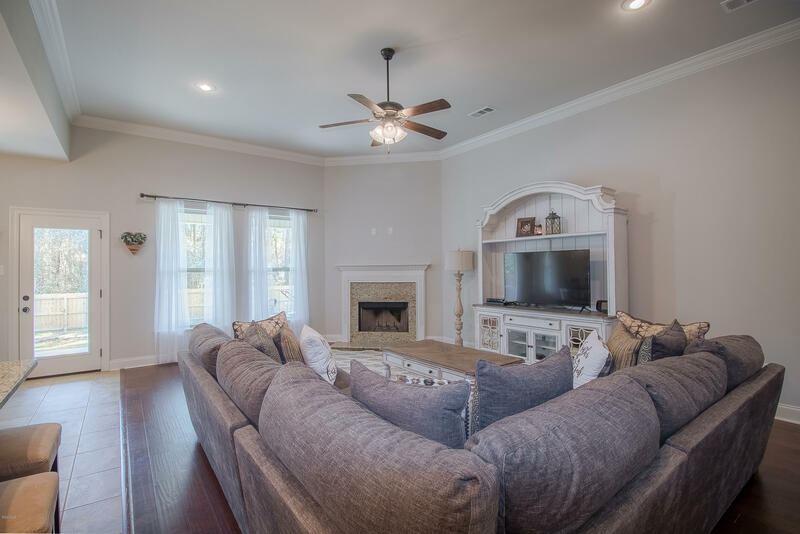 This home features an Open floor plan with neutral colors through out. Real wood burning fireplace, fenced large backyard, covered patio. 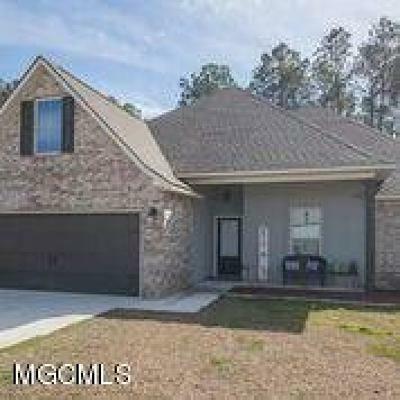 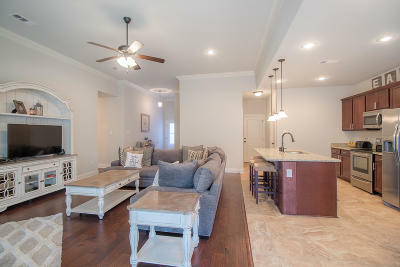 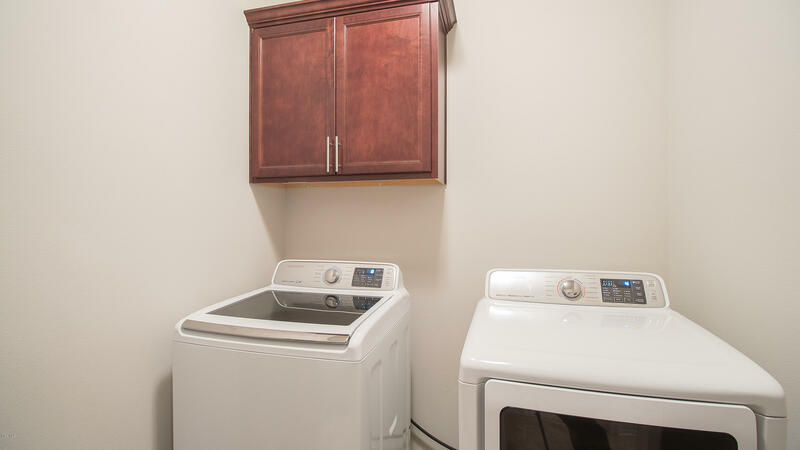 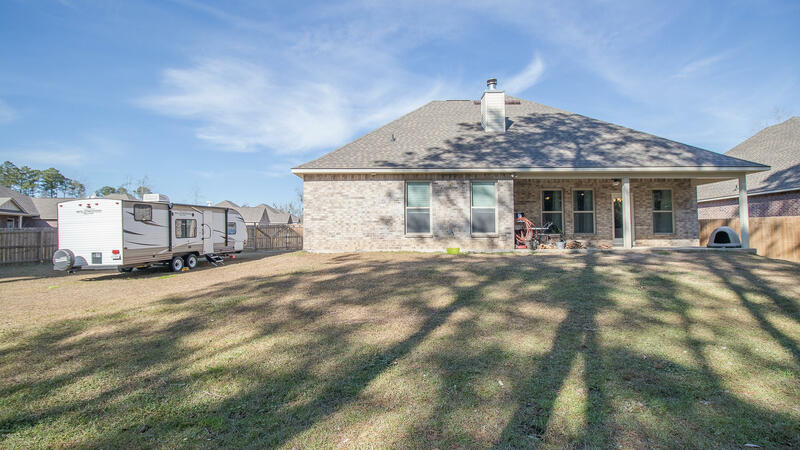 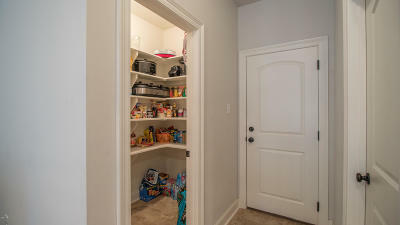 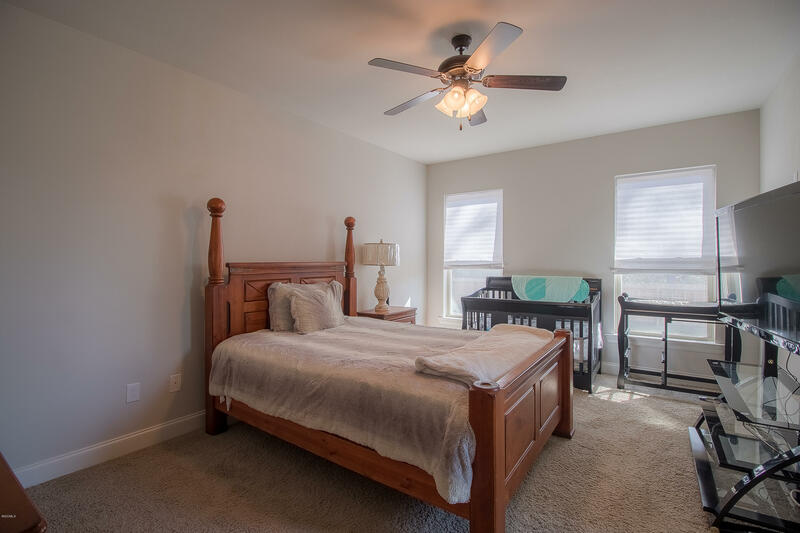 Like new and Move-in ready! 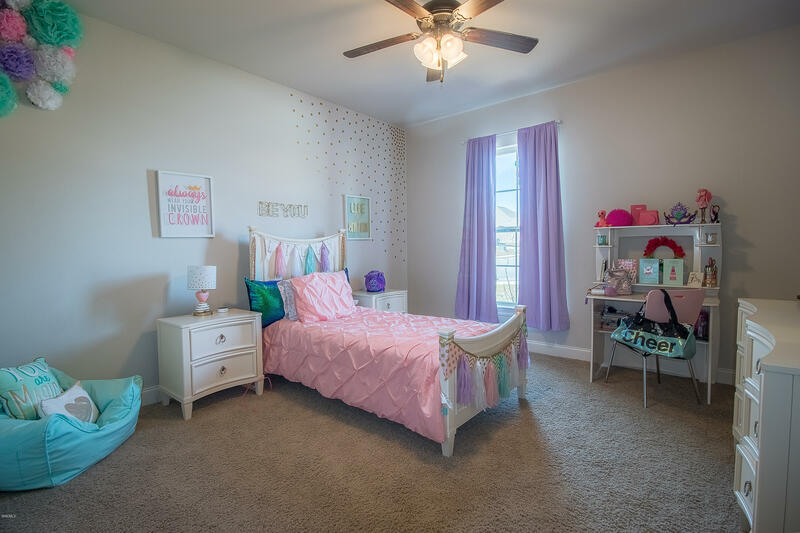 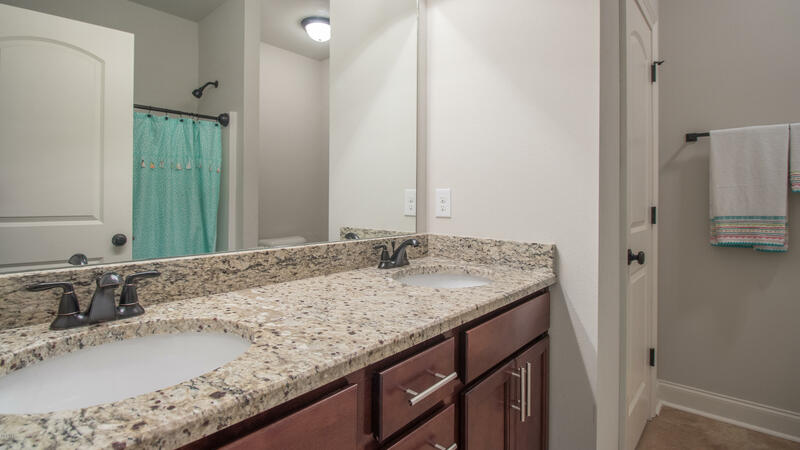 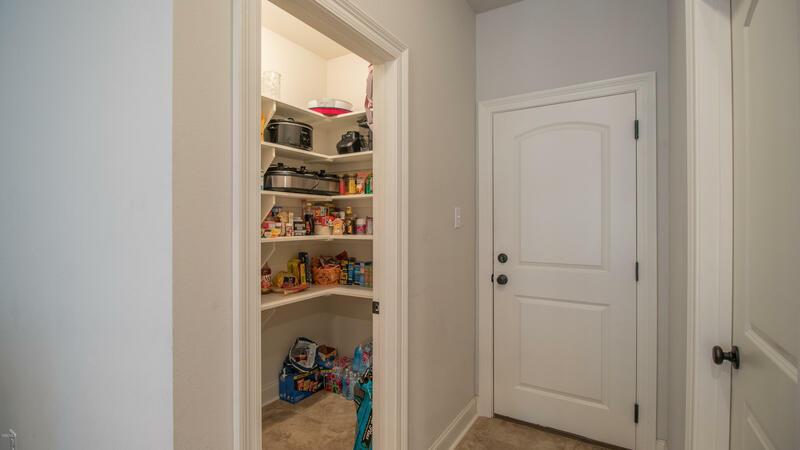 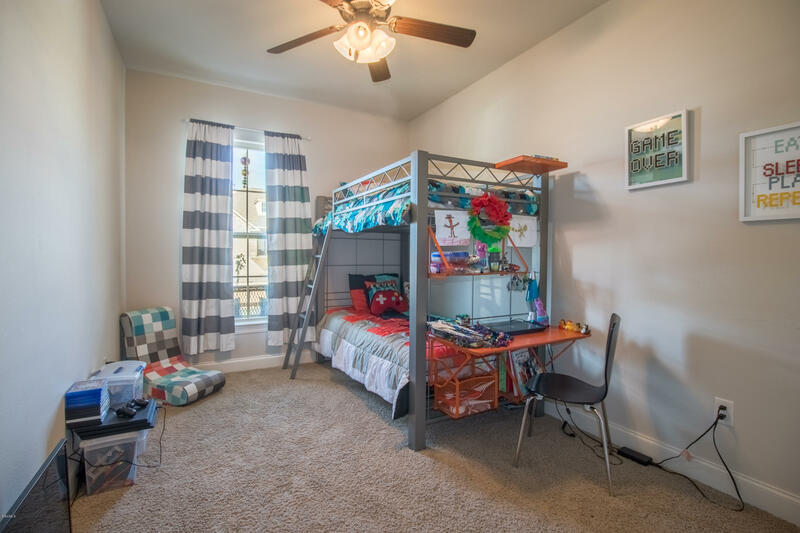 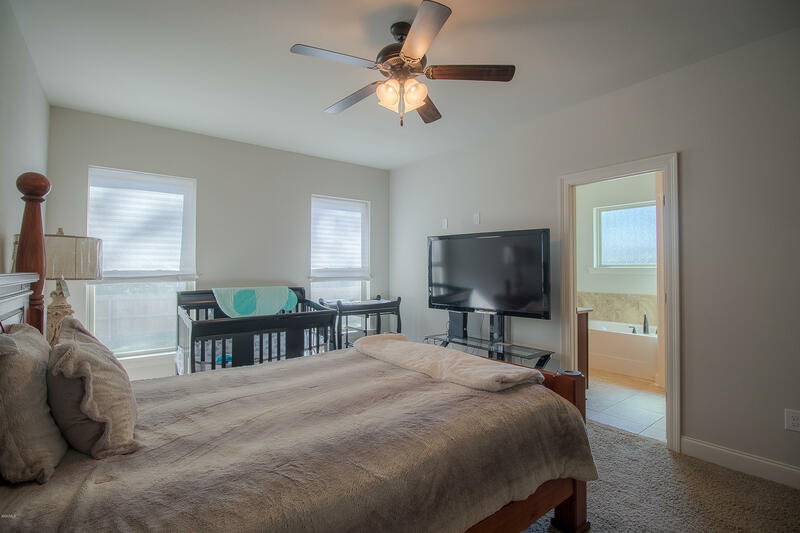 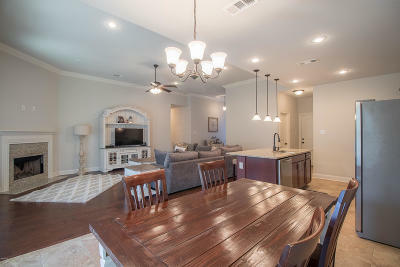 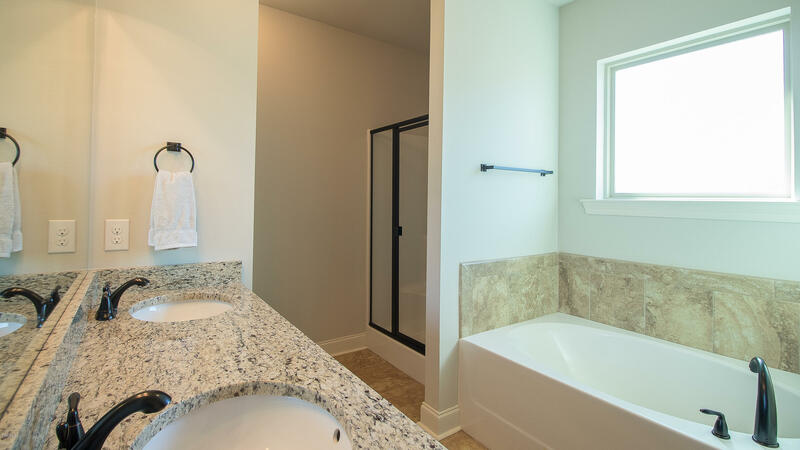 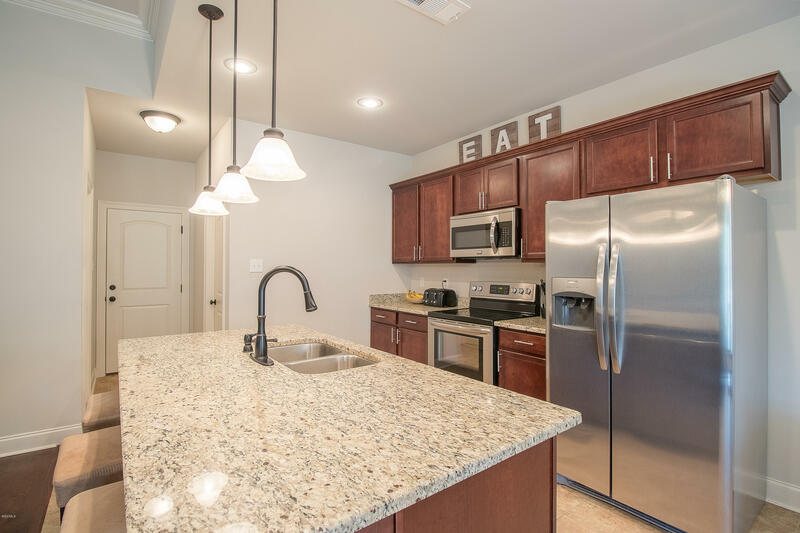 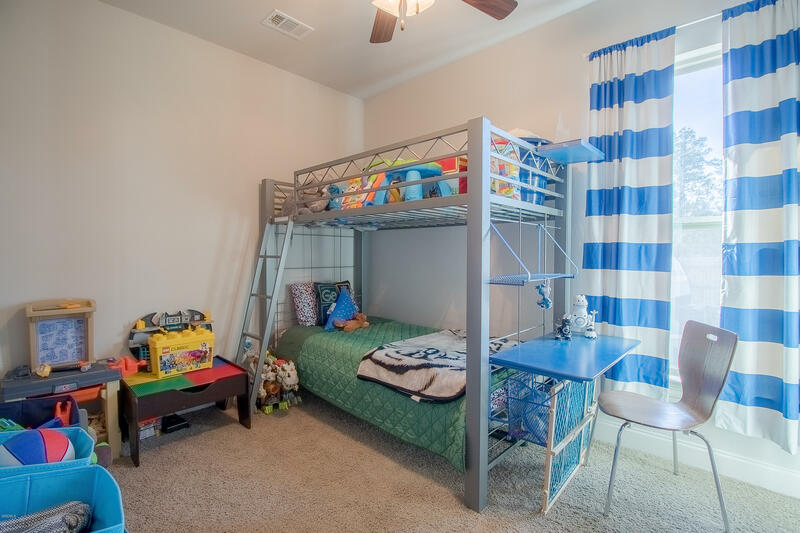 Located close to the I-10, Schools, Dining, Casinos, entertainment.